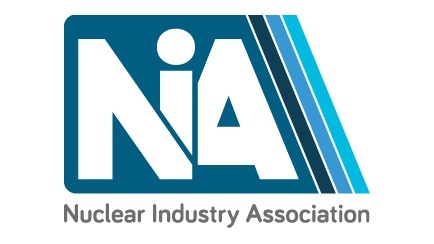 The Nuclear Industry Association (NIA) is the trade association and representative voice of Britain’s civil nuclear industry. They represent more than 150 companies and some 40,000 UK nuclear workers, including the operators of the nuclear power stations, those engaged in decommissioning, waste management, nuclear liabilities management and all aspects of the nuclear fuel cycle. The NIA also represents nuclear equipment suppliers, engineering and construction firms, nuclear research organisations, as well as legal, financial and consultancy companies. The NIA supports a diverse energy mix for the UK including clean coal, gas, renewables and nuclear.